I hope that everyone had a very Happy Easter. 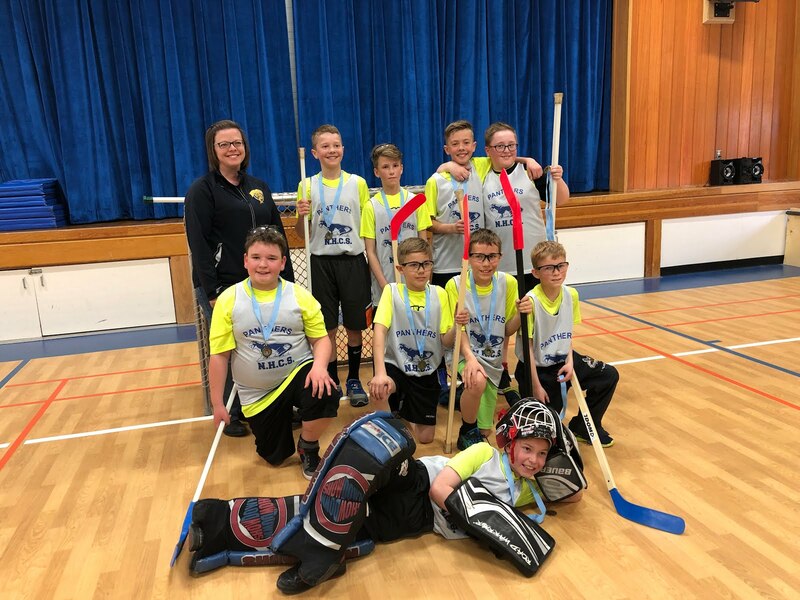 Congratulations to the Boys' Floor Hockey team for winning Gold at the tournament at East Elementary School on the April 12 weekend. The boys won two of their three games in the round robin and all of their games in the playoffs. Thanks to Mrs. Martinoff for coaching the boys this year! Thursday, April 25 is Jersey Day! Wear your favorite jersey to school that day. Remember it does not have to be a jersey from a professional sports team. It can be a jersey from a local team or a team your child participates in. Just a reminder that Education Week, April 29 - May 3, is just around the corner. There are some events planned to take place at school next week. Dance Play will be at the school all of next week from Monday, April 29 to Friday May 3 working with each class. Please ask your child to tell you what they are doing during this time. Talent Show will be happening on Tuesday, April 30 in the afternoon. Watch your child's agenda for the time. If your child is doing something for the talent show, please encourage them to be practicing their routine at home. Science Fair is happening on Wednesday, May 1. Again, please check your child's agenda for the specific time. Students have been using some class time to work on their science fair projects. They should also be working on their project at home to ensure that the project is complete prior to next Thursday. Remember that we have LRC passes which can be signed out from the school library. Families are encouraged to take advantage of this free opportunity. Families are welcome to sign the passes out multiple times. 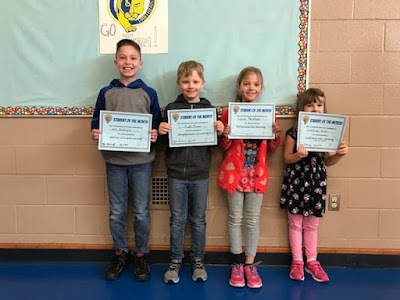 Congratulations to the following students for receiving the Student of the Month Award. Congratulations to Jayce Orlick whose name was drawn from all of the students caught being good last month. Jayce received a Scholastic Book Order Coupon. 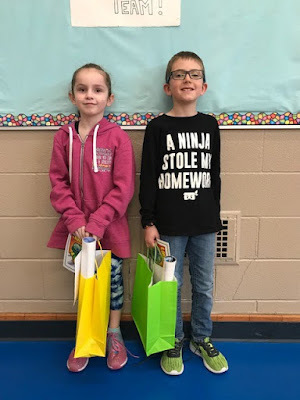 Congratulations to Rylen Martinoff and Kinsley teRietstap for having their names drawn for the library prizes. Great job on returning your library books on time. Our Gr. 4 class has been randomly selected to write the TIMSS exam this year. TIMSS stands for Trends in International Mathematics and Science Study. The students will be completing this study on Wednesday, April 10. On Friday, April 12 there will be no school for students as this is a Professional Development Day for teachers. Teachers will be working on activities that are related to their Professional Growth Plans. The boys' floor hockey team will be competing in the District Floor Hockey Tournament on Friday, April 12 and Saturday, April 13. Their games will all be played at East Elementary in Leduc. Early dismissal will be on Wednesday, April 3rd. Students will be dismissed at 2:30 p.m.
Our April assembly will be held on Thursday, April 4th at 8:30 a.m. If your child is being recognized at the assembly their teacher will notify you. Everyone is welcome to attend the assemblies! The Kindergarten Parent Information Night will be held on Thursday, April 4th at 6:30 p.m. If you know anyone that has a child eligible to attend kindergarten in the fall, please encourage them to attend the information evening. If parents have not already registered on the Black Gold website, they should bring a copy of their child's Birth Certificate and their legal land description along with them. The boys' floor hockey tournament will be held on Friday, April 12th and Saturday, April 13th at East Elementary School in Leduc. The schedule will be shared with the boys once Mrs. Martinoff has it. Thank you to Mrs. Martinoff for coaching floor hockey this year and to Mrs. Mertins for helping out on the Friday of the tournament. Spring pictures and the kindergarten graduation pictures will be taken on Tuesday, April 16th. Sibling pictures can be taken at this time. Only students who return the form will have their pictures taken. The school Spell-a-thon will be taking place on Wednesday, April 17th. The top 5 students in grades 4,5 & 6 will be competing against each other to determine who will represent New Humble at the District Spell-a-thon. Stay tuned for what time this exciting event will be happening. Students will post it in their agendas. There will be no school on Friday, April 18th as it is Good Friday. There will also be no school on Monday, April 22nd as that is Easter Monday and the mid-term break. We wish everyone a very Happy Easter! The WE club has chosen Thursday, April 25th as Jersey Day. Students and staff are encouraged to get into the school spirit and wear a jersey to school that day. The jersey can be from a favorite professional team or from a local team that your child plays on. Education Week runs from Monday, April 29-Friday, May 3. Staff are still working out the details of the all the activities that will be happening that week so a special note will come home in early April highlighting all of the events. The PTA will once again be providing lunches to all students free of charge during Education Week. Thank you to the PTA for their generosity. The talent show is happening once again this year. It will take place on Tuesday, April 30th. Stay tuned for the time. It will depend on the number of participants. Mrs. Martinoff and Mrs. Hawkins will be starting auditions soon so encourage your child to think about what they would like to do and to start rehearsing. Well it does appear that the saying "March comes in like a Lion and goes out like a lamb" will hold true this year. The last half of March has definitely been enjoyable. I hope the weather holds out so everyone can spend some time outside over Spring Break. Today we did our whole school Student of the Month reward. The Gr. 3/4 class chose pancakes for the school as the reward. During our March Match-up time, the students ate pancakes in their pajamas with their March buddy. Thank you to all of the parents that were able to attend our Celebration of Learning on Tuesday evening. We had a wonderful turnout and the students loved sharing their learning. I hope everyone has a wonderful Spring Break. Classes resume Monday, April 1st. Thank you to all of the parents that were able to make it out for the family skating party. 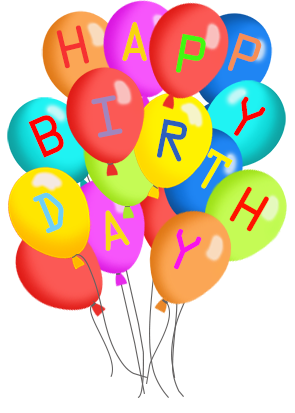 Thank you also for being flexible with our constant juggling of times. Despite the fact that the ice was no longer in the best condition, everyone had a great time. Thanks also to the staff that made and served the hot chocolate. Everyone enjoyed the treat at the end of skating. We owe a great big thank you to Nick Martinoff and Durrand Hebner for flooding and maintaining the skating rink. I am just sorry that we were not able to make better use of the rink this year. I recently had a dad commented on how fortunate our students are. He would have loved to go to a school where there was a rink right on the school grounds. Our students are very fortunate to have that and sometimes take for granted those opportunities that are so easily accessible. 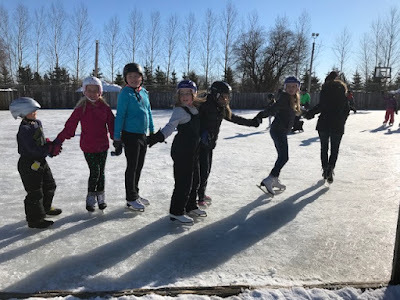 I know I definitely had fun skating with the phys ed class on the rink this year! I particularly enjoyed watching the progress some of the students made in their skating each and every time they went out on the rink. Another example of how determination pays off! Monday, March 18th is Green Day. Even though it is a day after St. Patrick's Day, everyone is encouraged to dress in green. Hopefully the little leprechaun did not come to school over the weekend, but if he did I am sure that the traps made by the Gr. 1/2 students would surely catch him. Students have the opportunity to share their learning with their parents/guardians on Tuesday, March 19th. There have been wonderful things happening in each and every classroom so come to school on Tuesday between 4:30 - 7:00 to check it out. Your child is excited to share all of their learning with you. What a better way to spend the last day of school before Spring Break than in your pajamas. 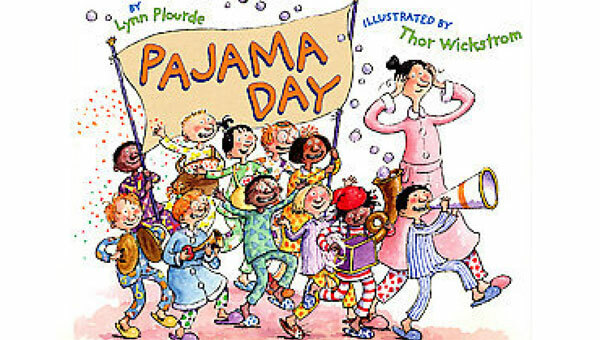 Students are encouraged to wear their pajamas to school on Thursday, March 21st. There is no school on Friday. March 22nd as this is a Professional Development Day for staff. Six of our students will be attending the Black Gold Youth Leadership Conference on Friday, March 22. They will be learning about activities that they can share with the other students. Spring Break is from Monday, March 25th until Friday, March 29th. Classes resume Monday, April 1st. I hope everyone has a fun-filled Spring Break. Safe travels to anyone that is going away for the break! It was wonderful to see such a great response from the staff and students for Pink Shirt Day. Here is a picture of all of the pink that was worn at school that day. One of our all time favorite authors was celebrated at school on Friday, March 1st ~ Dr. Seuss. Students dressed as their favorite character and did Dr. Seuss related activities in their class. It is finally nice to see an end to the terribly cold weather that we have been experiencing. In order to take advantage of the beautiful weather and the skating rink, all classes from Gr. 1-6 will be skating for Phys. ed. Please note the schedule for each class. Any help we can get tying skates for the younger students would greatly be appreciated. Whole School - 2:05 - 3:05 Families are welcome to join us for the whole school skate. Congratulations to Tolson Huber and Caden Sandford for having their names drawn for the library prizes. Great job on returning your library books on time. A reminder that swimming starts this week. The Gr. 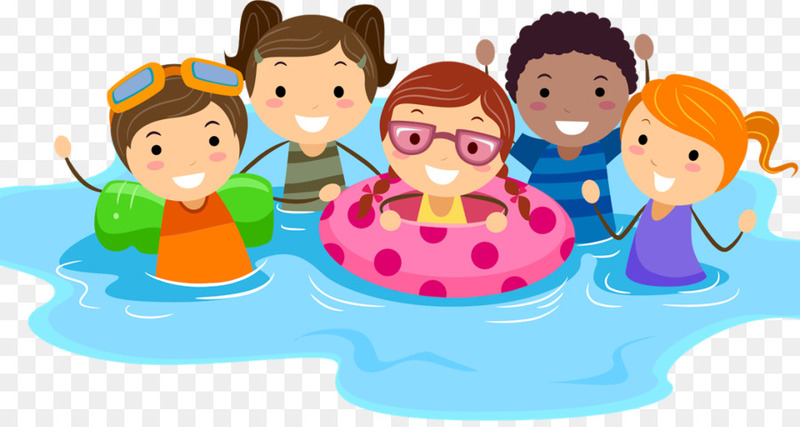 3-6 students will be swimming on Tuesday from 1:00 - 2:00. The kindergarten - Gr. 2 students will be swimming on Thursday from 1:00 - 2:00. There is a School Council and Parent Group meeting on Wednesday, March 13 at 6:00 p.m. in the Learning Commons Library. All parents are welcome to attend. School apparel can be order from newhumblecentreschool.entripy.com. Right now they are having a March Madness Sale. Receive 15% off of your purchase simply by using the promo code MADMARCH. Early dismissal will be on Wednesday, March 6th. Students will be dismissed at 2:30 p.m.
Our March Assembly will be held on Thursday, March 7th at 8:30 a.m. If your child is being recognized at the assembly their teacher will notify you. Everyone is welcome to attend our assemblies! Swimming lessons start for all students the week of March 11th. Gr. 3-6 students will begin on Tuesday, March 12th from 1:00-2:00 pm and go for the next five Tuesdays, ending on Tuesday, April 16th. The kindergarten - Gr. 2 students will begin on Thursday March 14th from 1:00-2:00 pm and go for the next five Thursdays, ending on Thursday, April 18th. Please be sure to fill out the permission form if you have not already done so. Thank you! Our next School Council and Parent Group meeting will be held on Wednesday, March 13 at 6:00 p.m. All parents are welcome to attend these meetings. This is an opportunity to be involved in what is happening at the school. We will be celebrating St.Patrick's Day on Monday, March 18th at NHCS. Remember to wear green! On Tuesday, March 19th, the students will have an opportunity to share their learning with you during our Celebration of Learning. This will be held after school from 4:30 p.m - 7:00 p.m. For the Celebration of Learning you are not required to schedule a time. Please come at a time that is convenient for your family. Allow approximately 15 minutes per child. We hope to see you all at the school that evening! To start gearing up for Spring Break, we will be having Pajama Day on Thursday, March 21st. Pull out those comfy pj's and slippers to wear to school this day! There will be no school on Friday, March 22th as this is a Professional Development Day. Staff will be attending a variety of sessions that will enhance them professionally. Spring Break will be from Monday, March 25th until Friday, March 29th. Classes will resume on Monday, April 1st.